Silver__Grey_A8_Envelopes_-_5_12_x_8_18 is rated 5.0 out of 5 by 3. Rated 5 out of 5 by Crystal95 from Just what I expected The description was accurate. Arrived quickly. Perfect for my wedding invitation suite inner envelopes. Fits the diy invitation sets by Wilton I purchased at JoAnn Fabrics. Rated 5 out of 5 by NCS1 from Pleased With This Company I bought some envelopes after receiving a referral to your company from my sister. Before purchasing I had to call customer service. The representative was very knowledgeable and courteous. I was told that I could get a sample before committing to a purchase which was a pleasant surprise. After placing the order, it was delivered quicker than I had expected. I will definitely use the company again for event and planning needs. Do you think i use a green sharpie the addresses will be readable? 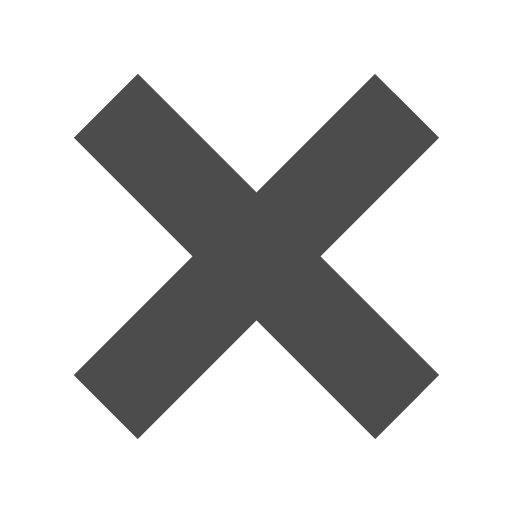 Black would not be? What do you suggest for writing on these? Hello, I'm interested in item # cppt755 Granite A8 envelope. My cardstock, when folded in half is 1/16 of an inch smaller than 8.5 and 1/16 of an inch smaller than 5.5. I'd like to know if the interior dims of this envelope will fit my card. Thank you! You may be cutting it a BIT close. An A9 envelope (5 3/4 x 8 3/4&quot;) would be more appropriate, although we do not have them in granite color: http://www.jampaper.com/Envelopes-BySize/A9Envelopes-575x875/SilverGreyA9Envelopes-534x834. 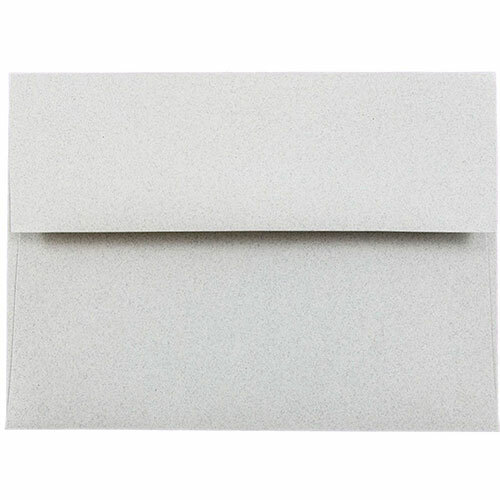 If you need the granite color, we do have that available in A10 size (6 x 9 1/2&quot;): http://www.jampaper.com/Envelopes-BySize/A10Envelopes-6x95/SilverGreyA10Envelopes-6x912. Sorry for any inconvenience, and please let us know if you have any additional questions! Don’t take these Silver & Grey Envelopes for granite; after all, a little grey can go a long way. But don't worry, we have more options than just our Granite Recycled Envelopes! In fact, we have six more! Sleek and stylish these Silver and Grey A8 Envelopes are perfect options for sending greeting cards, invitations, holiday blessings, even simple letters. A cool grey is a modest way to send mail without overwhelming someone with bright flashy colors, and it’s neutral status means you can use them for just about any occasion. Silver and Grey 5 1/2 x 8 1/8 Envelopes will make sure that your envelope stands out from the rest of the white mail but also give your recipient a reason to open it first. Silver and Grey A8 Envelopes measure in at 5 1/2 x 8 1/8, are available in seven different styles of silver and grey and feature a rectangular gummed flap. They come in packs of 25.